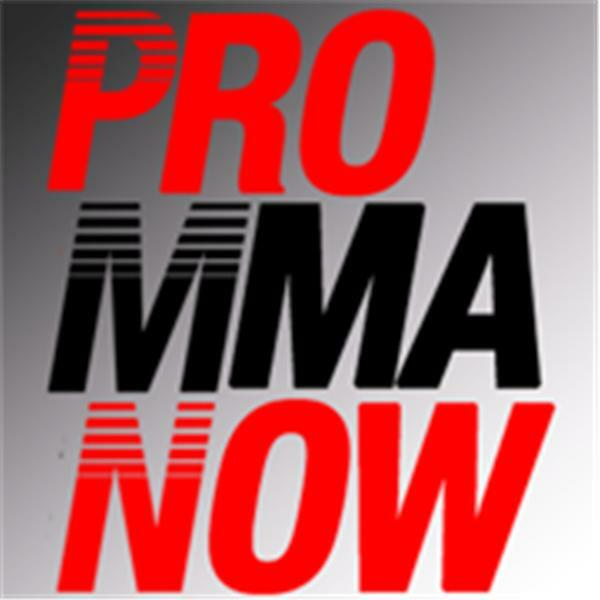 Join Brian Furby and Mike Menninger for the newest episode of The Cageside Beat, the official radio show of ProMMA.info. Brian and Mike will be joined by Silver Star co-founders Luke and Charis Burrett to discuss Silver Star's rise to prominence in the MMA world as well as the future of the company. This episode, and the episode's MMA trivia contest is sponsored by Silver Star (SilverStarNow.com).